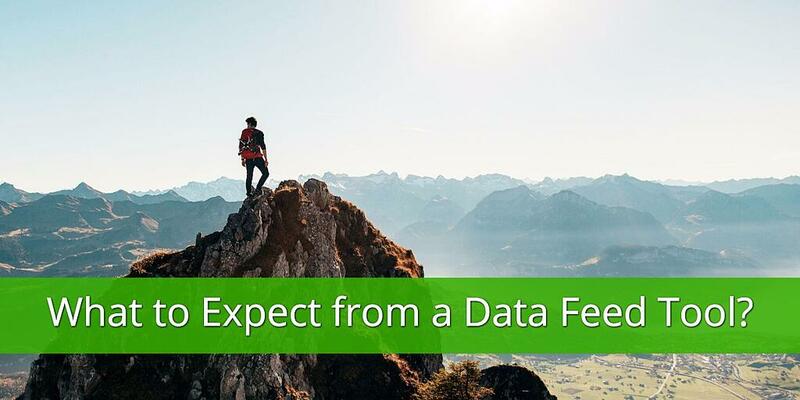 Finding the data feed tool that is right for you is a daunting task. The three basic questions everyone should ask are: does it do what I need it to do (functionality), do I like it (ease-of-use), Can I afford it (price). 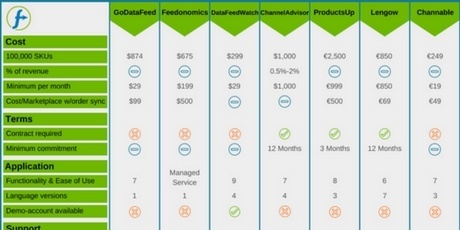 With our data feed tool comparisons, we answer these questions in detail. Every retailer advertising on Google, Facebook, Amazon or other shopping channels needs a data feed tool. The feed is not only the foundation of the PPC-campaigns, but an optimized data feed drastically impacts the campaign performance. There are hundreds of tools out in the market so you are spoiled for choice. If you need a data feed optimization tool, this is the least that you should expect from a tool. With hundreds of data feed management and optimization tools to choose from it's easy to get confused and choose a tool that does not suite your needs. 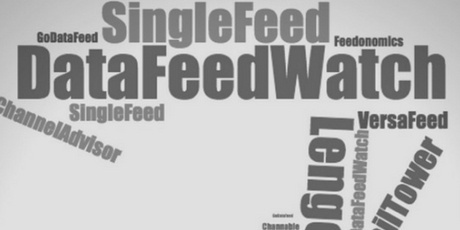 This practical checklist will help you: Define and evaluate your feed needs, have an overview of the most important features you should you take into account when evaluating different tools, identify the best feed tool that suits your needs.